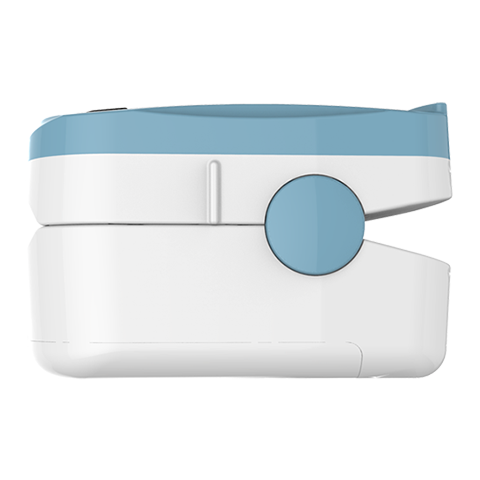 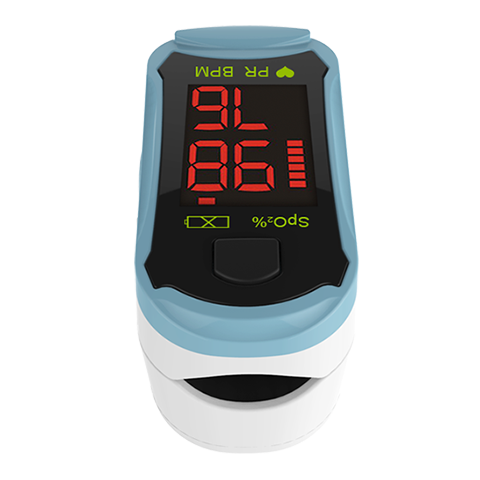 Pulse oximeter is a device that monitors the oxygen saturation of a patient's blood. 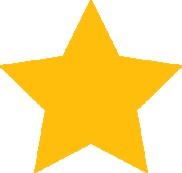 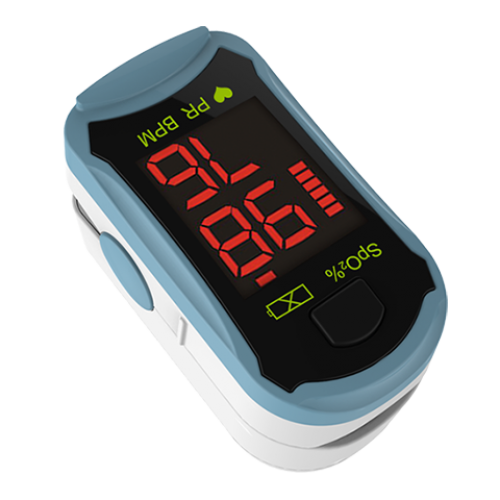 A pulse oximeter is a medical device that monitors the oxygen saturation of a patient's blood. 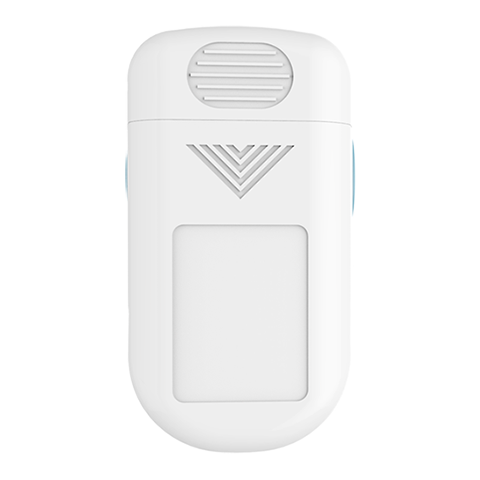 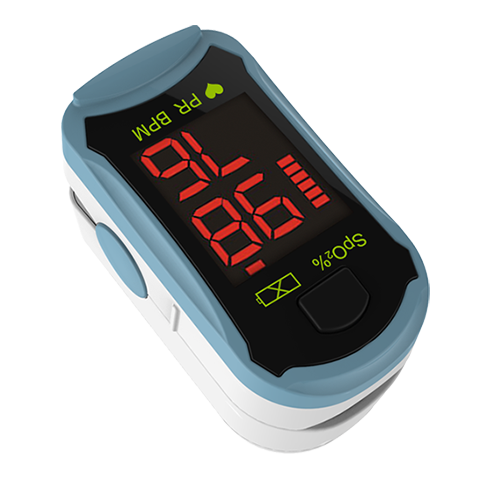 This fingertip pulse oximeter features compact size, low power consumption, convenient operation and portability. 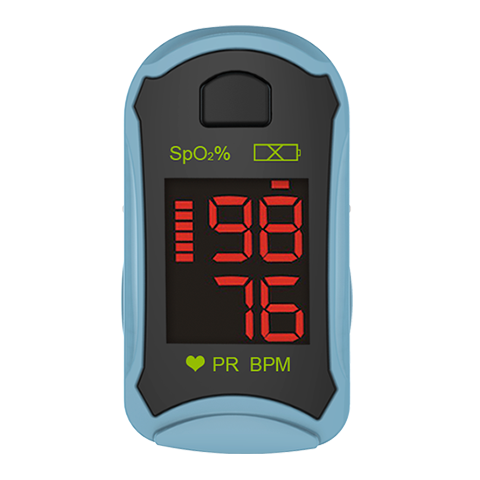 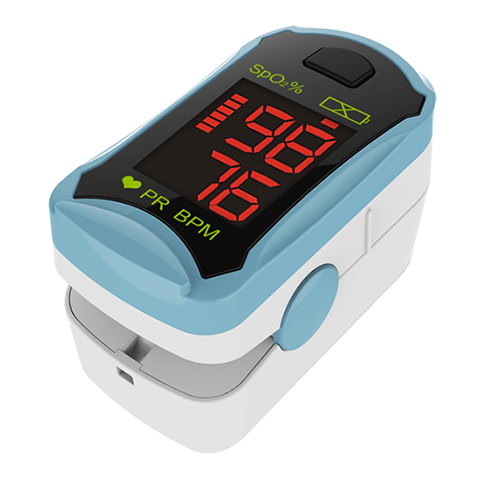 This attractive priced pulse oximeter is for use by professional healthcare workers.